A number of smart urban demonstration projects will be created by regions and municipalities in collaboration with companies and universities. 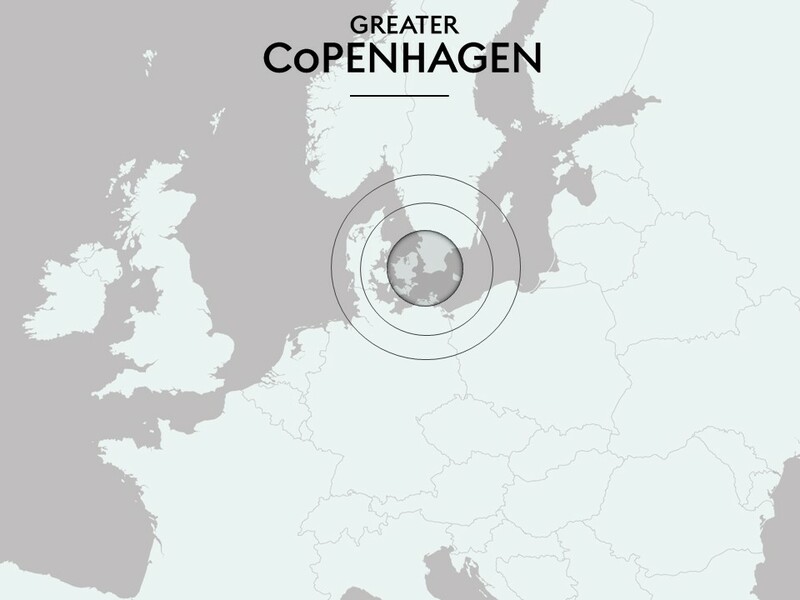 The linking of all the individual demonstration projects will in effect create a large regional living Lab, with an international visitor programme connected to the projects in order to promote and represent Greater Copenhagen as a one-stop shop for smart urban lighting. • Smart urban lighting; intelligent control systems, sensor networks, Internet of Things, Intelligent Traffic Systems, Wi-Fi, and more.